Electrical sensitivity (ES), Electromagnetic sensitivity, EMF sensitivity, Electrosensitivity, Electromagnetic Hypersensitivity (EHS), Intolerance to electromagnetic fields, Electrical Hypersensitivity, microwave sickness, radiation sickness, radio wave sickness…..there are many different terms used to describe this condition. In this article I will use the term electrical sensitivity. 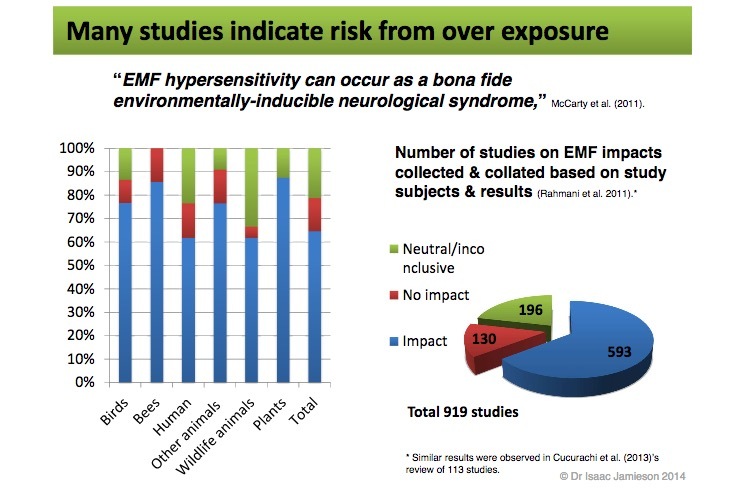 The WHO phrasing “which afflicted individuals attribute to exposure to EMF” highlights the controversy surrounding this subject. On the one hand the WHO accepts that these symptoms exist, on the other it does not officially attribute them to electromagnetic field (EMF) exposures. Many doctors claim that electrical sensitivity doesn’t exist, that it’s ‘all in the mind’. A recent French study is important because it shows that in most cases of electrical sensitivity the nocebo effect is not the cause of the first symptoms experienced by ES subjects. But it does not exclude that this effect plays a role in the persistence of symptoms – this is something that many sufferers fail to take into account. 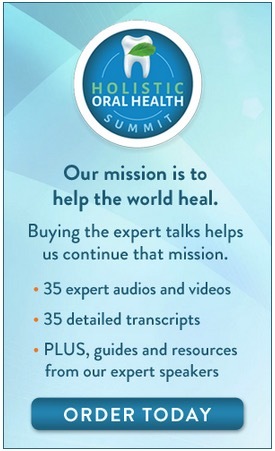 To download a summary of Dr. Mallery-Blythe’s previous presentation click here. In Sweden, electrical hypersensitivity (EHS) is an officially recognized functional impairment, EHS people have their own handicap organization, The Swedish Association for the Electrohypersensitive. In Spain the High Court of Madrid recently made a ruling recognizing electrical sensitivity as grounds for total “permanent disability”. Research into the health effects of EMF exposure began in earnest in the late 1960s and continues to this day. There is now an enormous body of evidence attesting to the adverse health effects of EMFs, but public and even academic awareness is still very poor. As for electrical sensitivity, clinical research to verify the physiological nature of electrical sensitivity began only in the 1990s. A review of the research on electrical sensitivity can be found in the journal, Science of the Total Environment, Electromagnetic Hypersensitivity: Fact or Fiction? by Stephen J. Genuis et al. While there is no consensus on the origins and mechanisms of electrical sensitivity, what is clear is that electromagnetic field (EMF) exposures have a role to play in electrical sensitivity. That’s to say exposure from wireless devices and electrical appliances, from sources such as; cell phones, smart meters, cell towers, Wi-Fi, cordless phones, power lines, intermediate frequencies, and electric fields from various electronic devices. How do I know this? There is much anecdotal evidence and there is a growing body of scientific evidence which shows this, but more importantly I have experienced the effects of EMFs first hand. One day in February 2002 my cell phone rang. I raced to retrieve it from my jacket pocket to answer the call in time. I pressed the talk button, held the phone next to my ear and within seconds I started to feel light-headed and dizzy. The next time my cell phone rang the unpleasant feeling had turned into a searing pain on the same side of my head as I was holding the cell phone. The longer I spoke the worse my reaction became, until the pain, a “hot head”, dizziness, a feeling as though my head were being held in a vice, was so intense that it was excruciating. When I moved the cell phone away from my ear the pain went away. I knew nothing whatsoever about EMFs at that time and yet I knew that the cell phone was causing me pain. Over time I experienced many other unpleasant symptoms as well. I became sensitive to computers, TVs, WiFi and the like. I even became sensitive to my corded land-line telephone. Life became very complicated. Gunilla Ladberg has written a book about electrosensitivity in Sweden . The book traces the story of 14 people and their experiences with ES. These people, having developed electrical sensitivity, have had to flee their homes for the safety of rural areas away from electricity and cell phone towers. Alwyn Lewies in South Africa has been suffering from electrical sensitivity ever since a cell phone tower was installed near to his home over 12 years ago. Dafna Tachover, a former senior executive in an investment company in Manhattan was forced to leave her job and her home after becoming electrically sensitive. What Are The Symptoms of Electrical Sensitivity? Ringing in the ears, tinnitus, an unexpected earache, along with difficulty in keeping your balance. Inability to concentrate, confusion and memory loss . This could take the form of dizziness and nausea without any discernible cause, as well as insomnia. Coughing and throat problems, sinusitis, asthma. Fluctuations in heart rate, chest pains, shortness of breath and fluctuating blood pressure. Gritty and smarting eyes, deteriorating vision, the development of ‘tics’. A change in your outlook, such as depression, anxiety, anger, and mood swings. This is what alerted Ellen Marks to her husbands problems. Weakness and spasms in the muscles, pain in the joints. Acne, irritation, or rashes, swelling in the face or flushes. Bladder problems and unusual sweating. Upset stomach, allergic reactions and flatulence. Allergies and sensitivities to light, chemicals, smells, or noise. Published in 2002 “Black on White – Voices and Witnesses About Electro-Hypersensitivity The Swedish Experience“, by Rigmor and John Lind, provides a compendium of some 400 Swedish electro sensitive case studies, where people have stated what caused their electrical sensitivity and what their symptoms are. 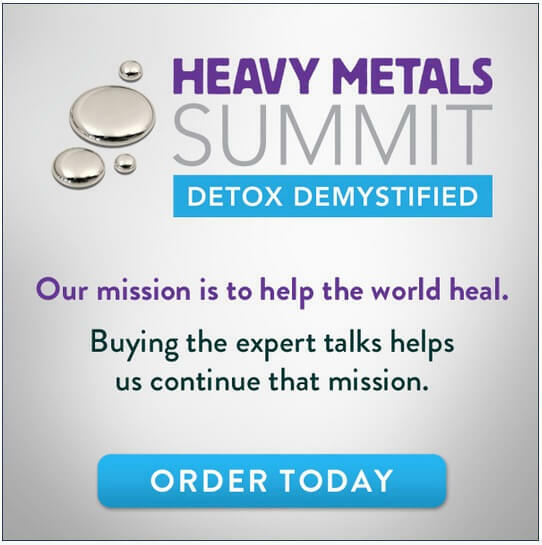 Unfortunately, as Dr Martin Blank says, the industry funded studies have been manipulated to make people doubt the adverse biological effects. Nevertheless significant proof exists, notably in the form of the BioIntiative Report which offers the most comprehensive review to date of the evidence of this biological harm. 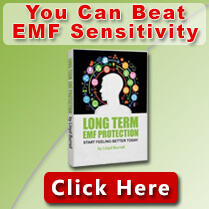 See here for more studies on the adverse effects of EMFs. Are You Affected by Electrical Sensitivity? According to Professor Magda Havas of Trent University in Canada who studies electrical sensitivity, 3-5% of the population are electrically sensitive and know they are. 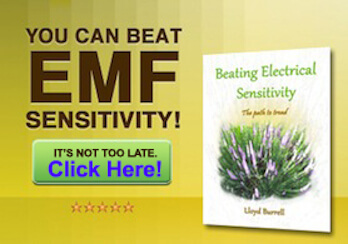 It’s feared that perhaps ten times this number of people are suffering from the symptoms of electrical sensitivity but are unaware that EMFs have any role to play in their illness. The problem is the symptoms are generic. Instead of being diagnosed with electrical sensitivity many people are diagnosed with CFS, MCS, or other autoimmune conditions like Parkinsons and Alzheimers. Then they are unnecessarily medicated – which can then trigger other side effects including nutritional deficiency. Another problem in estimating prevalence of electrical sensitivity in the population is the latency period, the length of time between exposure and an outbreak of symptoms. 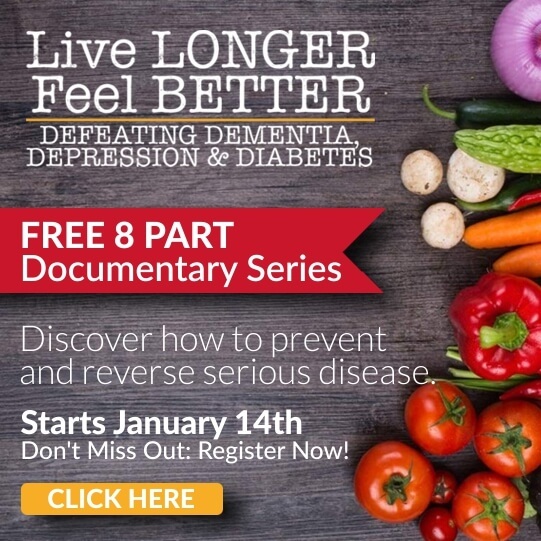 Hecht and Balzer’s analysis of over 800 scientific papers from Russian medical literature, concluded that the symptoms may take 3-5 years of exposure to emerge. Devra Davis of the Environmental Health Trust believes the latency period could be in excess of 10 years. For people who are electrically sensitive the real issue is how to diagnose and treat it. Unfortunately the medical establishment as a whole is ill equipped to deal with electrical sensitivity. With many doctors taking the view that the problems their patients are facing are psychological, rather than physiological. Fortunately there are some exceptions, one of them is Dr. Belpomme a French Oncologist who has developed a technique using a computer and a Pulsed Eco-Doppler which enables formal diagnosis of electrical sensitivity. More recently Dr Belpomme has developed, “Reliable disease biomarkers characterizing and identifying electrohypersensitivity and multiple chemical sensitivity as two etiopathogenic aspects of a unique pathological disorder”. A 2015 European research paper outlines guidelines for “the prevention, diagnosis and treatment of EMF-related health problems and illnesses”. If you are consulting a doctor who is not knowledgeable about electrical sensitivity but is open to learning more about this subject this resource may help. Reducing your EMF exposures is only the tip of the iceberg. What became clear to me on my own healing path is that, long term, a rounded holistic approach to EMF protection is the only approach that works. One that embraces the fact that we are multi-level subtle energy beings. Given that we function on a multi-level basis true healing will only be achieved by engaging in practices and therapies that address issues at these different levels and dimensions. Thank you for all of your efforts on alerting people to this debilitating and progressive illness. This is a totally avoidable plague of sickness, which is directly caused by the fact, that the entire worlds electrical grid is inherently flawed in both concept and design. Many thanks for your fine work.I bought a Cornet ED75 metre which works well (although I get variable results which I guess means that the EMF currents flux in and out e.g. when I try to work out where my daughter should put her bed/pillow….?). I do have another question please? If I’m only using my iPhone with earpieces to listen to music am I still getting the same bad conductivity to my ear as if I was using it to take a phone call? Variations in signal strength could explain your readings. A faulty meter, is another explanation (possible but unlikely) try getting readings from something that you know is sending out a constant signal like a cordless phone. I have not tested the iPhone in the manner you suggest, but in theory unless you are streaming you would not be exposed to such high levels of exposure while listening to music as if you were talking on the phone. Llyod, my famour statement is: The lack of evidence isn’t the absence of evidence, but the evidence is absent, because the evidence is denied. I tried shielding with Yshield, and it didn’t work, because all the rubbish coming out of the ground came back up through the earth pin. I am suffering extreme ES and I am unable to pick up the signal of the RFR that is giving me a hard time right now. My metres only go as far as 6GHz, and I think this constant signal is above 6GHz and is DELIBERATE…. It sounds like his problem now is electrical fields rather than RF fields. Yes? No? 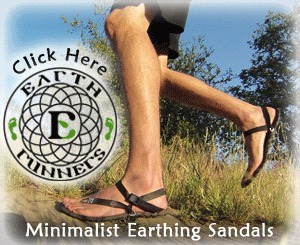 The EMFs George is referring to are stray currents (see https://www.electricsense.com/1861/using-earthing-to-combat-electromagnetic-pollution-my-review/)…another form of EMF pollution. These are usually EMFs that arises both from design faults in the distribution systems of the electrical utilities. Yshield does work (for RF shielding) but if you live in an area where there are stray currents then grounding can expose you to other EMFs. 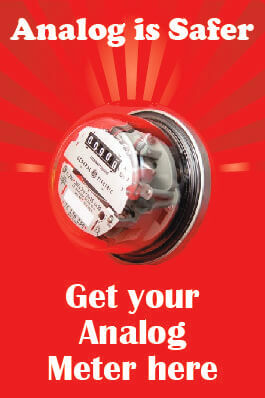 I bought last week a Trifield meter because I suspected some magnetic fields in our bedroom. There is an electric room under our bedroom since last july and some suspected wires are passing under the bedroom to join an smart meter (centron itron C1SR) on the outside wall of our bedroom. It began with sleeping troubles, my knee join are still burning and one day I woke up with a half of the face numbed. My tongue was also numbed and we have tinnitus! Since that day we decided to move our bed somewhere else. We had a big surprise when we received the Trifield! It indicates MORE than 100 miligauss at many places in the bedroom! If there any way to protect ourselves from that kind of field? Low frequency (ELF) fields are sometimes more difficult to eliminate, as these fields are largely long wavelength ‘magnetic’ fields and require shielding with such products as Mu Metal or Nickel composition shielding. The good news is these large magnetic fields are much more localized, thus they don’t require whole room or whole house shielding products. Here is a link to a good page explaining the lower frequency phenomena, along with some appropriate remedial products. I have a sister who needs to fly to Equador….she is EHS and Chemical Sensitive….and a lot of anxiety about flying…..can you recommend an airline that has a safe environment for her…and where on the plane would be the safest place away from electrical devices and etc. How can she effectively shield herself from the anxst that it could cause? I don’t have an airline to recommend because the specs are changing all the time…some airlines are introducing WiFi on the flight…. you need to do your homework before you book…check on their website…call customer service ask some questions. I talked about how I go about long distance travel here, https://www.electricsense.com/958/flying-and-electromagnetic-radiation/ Just one thing, the fear is a big factor. And this is what your sister needs to work on.